A unique Victorian home, over looking Louisbourg harbour, originally built for a Methodist Parsonage. 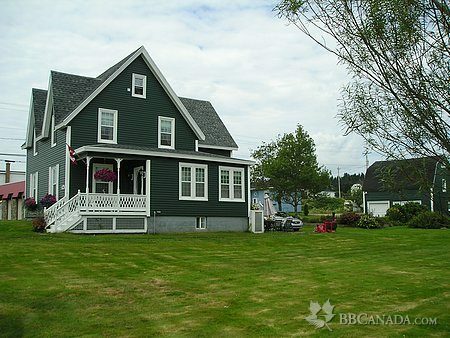 Centrally located within walking distance of Fortess of Louisbourg, Louisbourg Playhouse, Lighthouse Point, shops and restaurants. 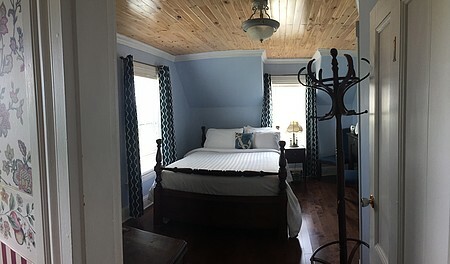 Many fine antiques, hardwood floors, and collectables throughout the house. A home away from home. Cape Breton hospitality with elaborate breakfast. Seasonal Information : Open from June 15 to mid October.